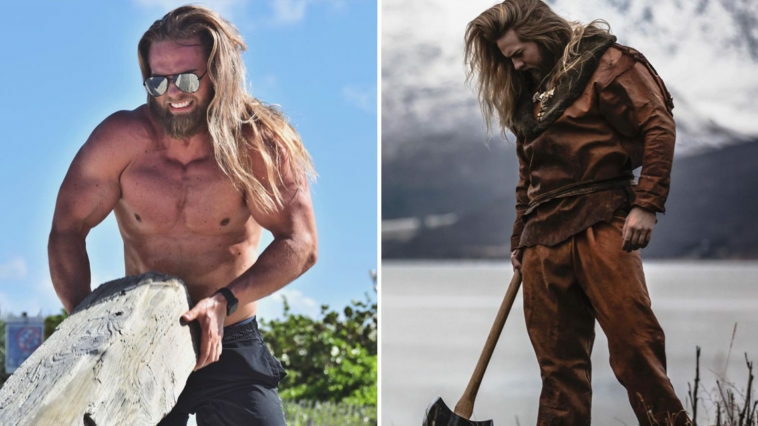 The 32-year-old officer of the Royal Norwegian Navy became an Instagram-heartthrob with his muscular physique and long blond hair. 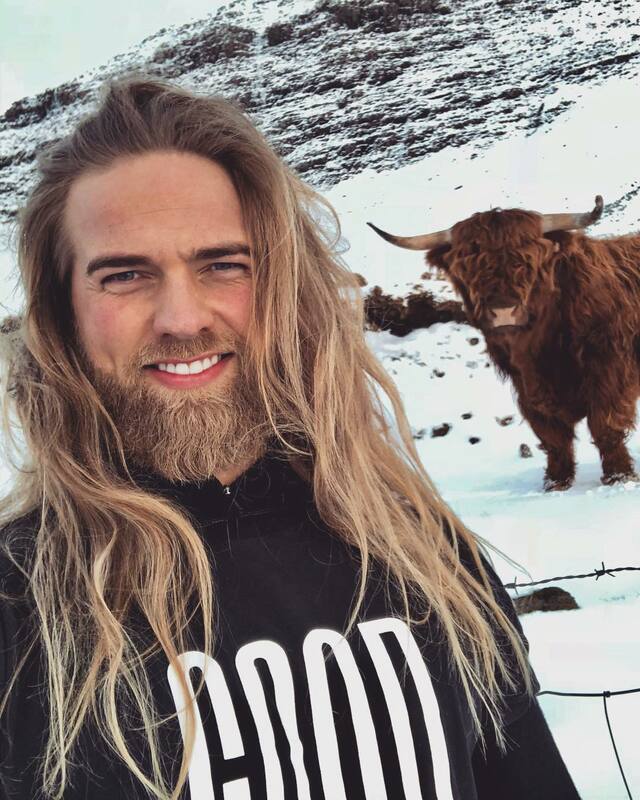 Lasse Løkken Matberg, who looks like a modern Viking owns a 634k followers fan-base on Instagram. 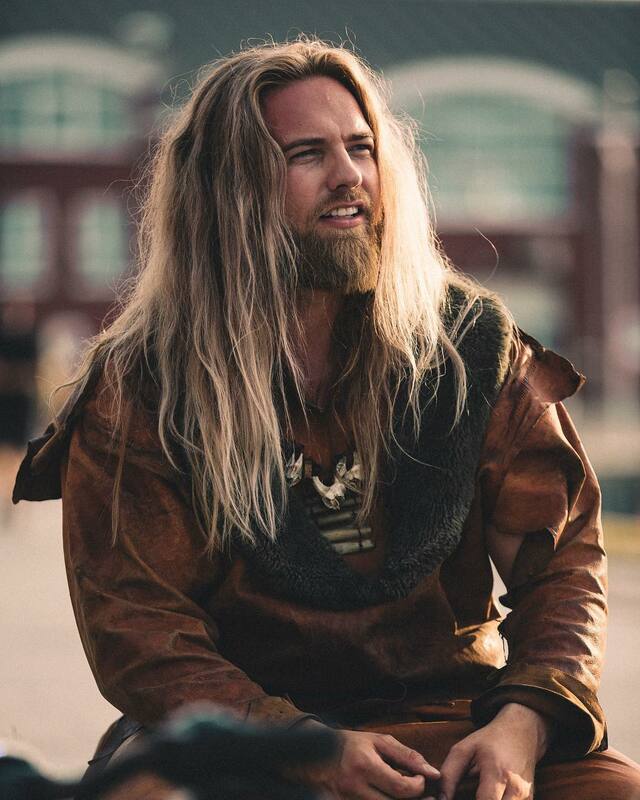 Our Viking was early teased with derision because of his Bugs Bunny teeth. 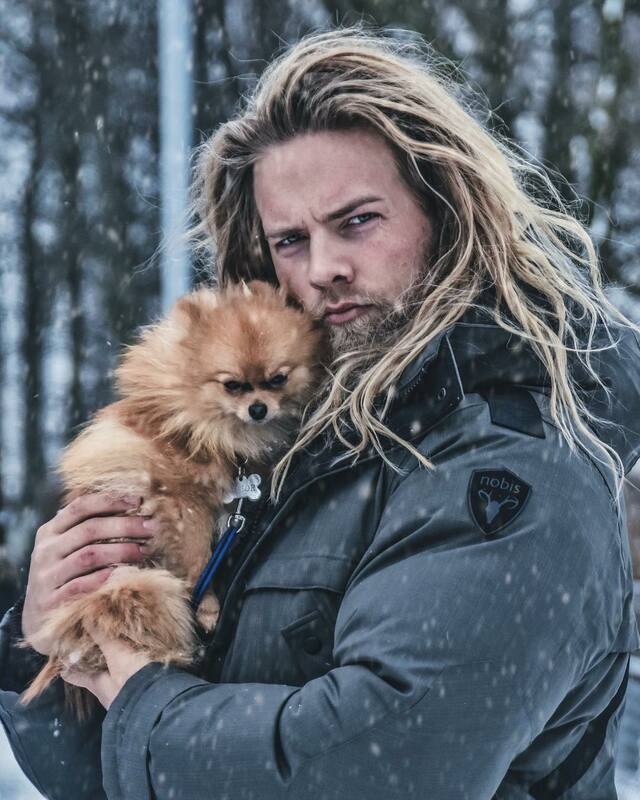 The owner of light golden hair, a thick beard and a beautiful inflated figure, the Norwegian shared out a series of photographs, where he passionately pricks wood and gently hugs fluffy dogs. 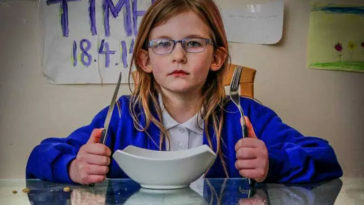 The snapshots immediately became viral and helped to collect 250 thousand followers in social networks in just five days. 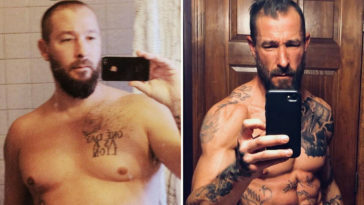 Deciding to tell his unusual story, Matberg admits that during the adolescence he was a real ‘ugly duckling’, who was bullied because he had crooked teeth. “Bugs Bunny” – such absurd nickname offenders gave him. 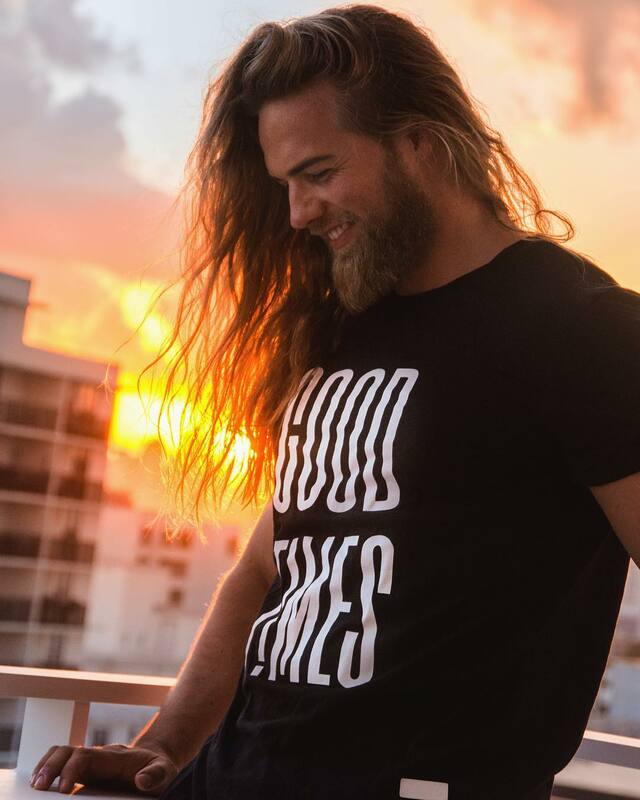 Until now, Lasse’s friends are teasing him over because of his Viking appearance. Now they call him ‘Gorg’, referring to the giant shaggy humanoids from the children’s TV series ‘Fraggle Rock’. 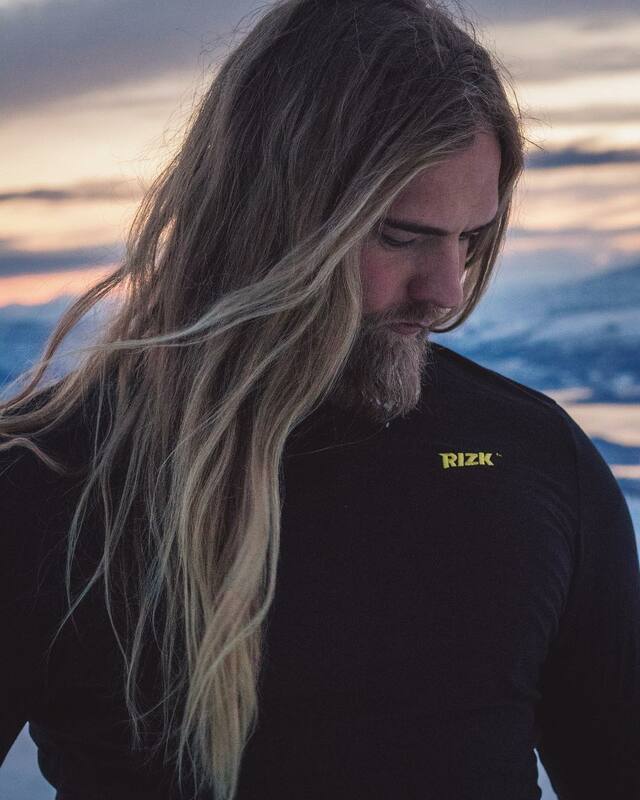 However, the Norwegian, who has gained confidence, is another person now and does not neglect self-irony to relieve tension. 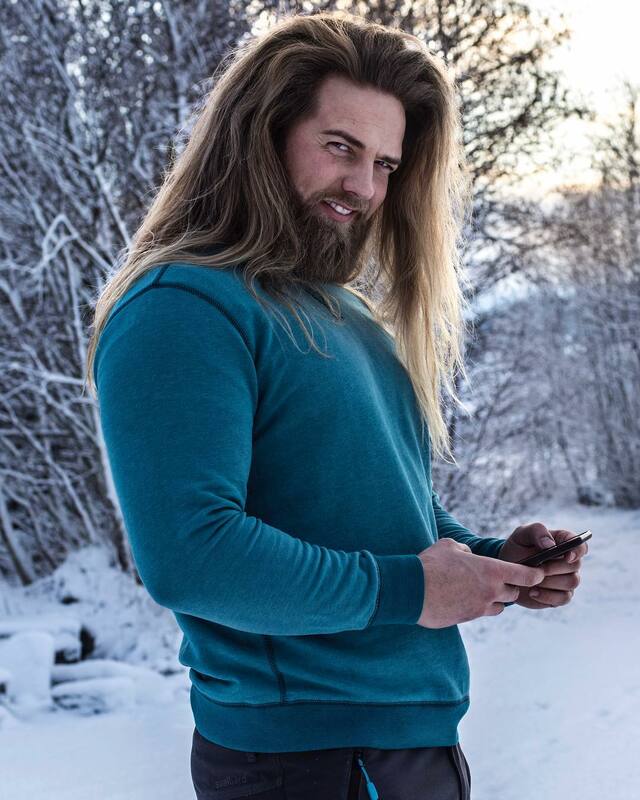 “I look like Chewbacca,” Lasse jokes when his long hair flutters in the wind and hits him in the face. 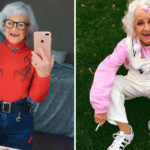 In the past, when the four years of wearing braces came to an end, the 14-year-old Matberg found a girlfriend – dating a week IG Viking took his first kiss. 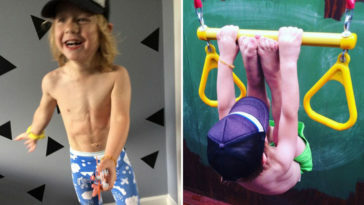 From that moment Lasse began to stay fit. Relations lasted four years. 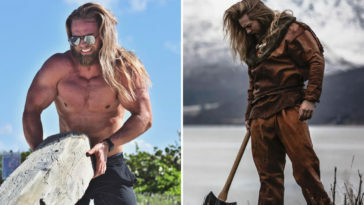 After two years of bachelor life, the heart of the Viking was conquered by a “slender brown-haired, half British, half Norwegian.” The new novel also lasted four years. “Most of the women I receive messages from are Hispanic,” says Matberg about the current state of affairs. 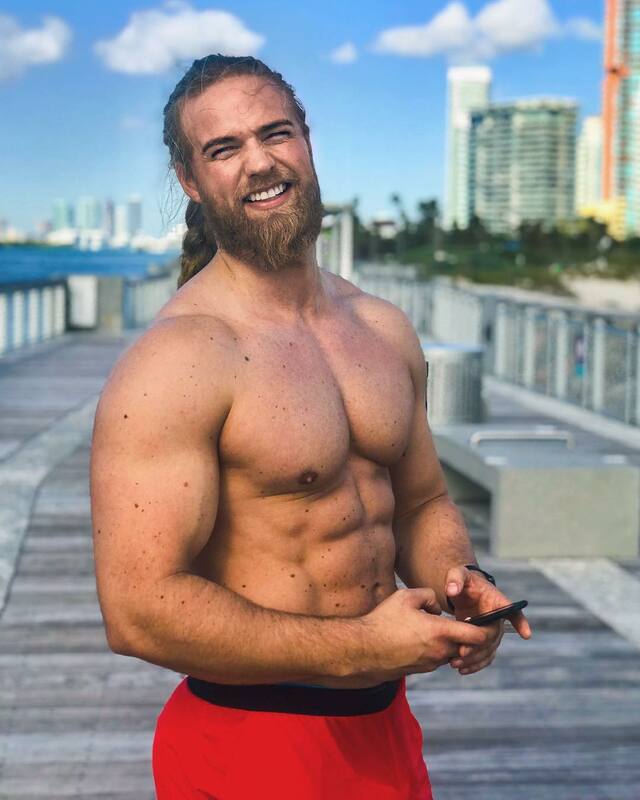 Before growing a beard and hair Lasse – a real fan of fitness – began after entering the military service. 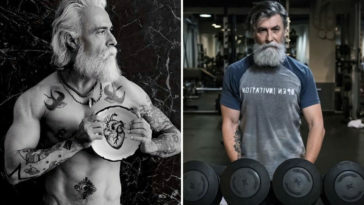 During this period, he woke up the desire to pose in front of the camera and take a picture after the picture. In fact, it was not so easy to unveil the Norwegian not only because of the complexes of the past. The point is that Matberg was brought up in an atmosphere where individual success was treated with disapproval. 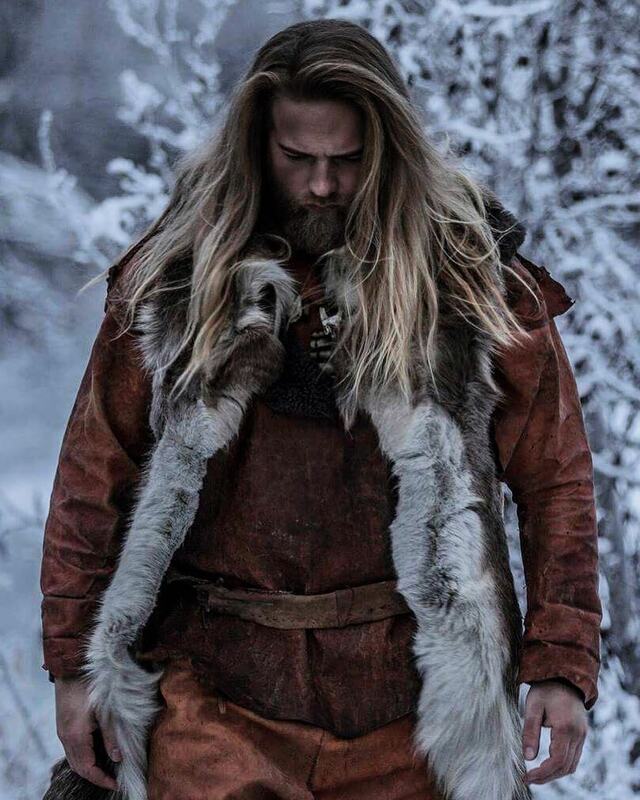 As it turned out, the Norwegian Viking, among other things, turned out to be a professional chef. “Just bring me the ingredients – and I’ll start creating,” Lasse said. At the moment, Matberg is alone. His height is 197 cm, weight – 120 kg. Favorite drink is beer. The worst habit is to fall asleep watching a movie. Best of all, Lasse makes a home-made Norwegian pizza. He does not hide that he uses hair masks. 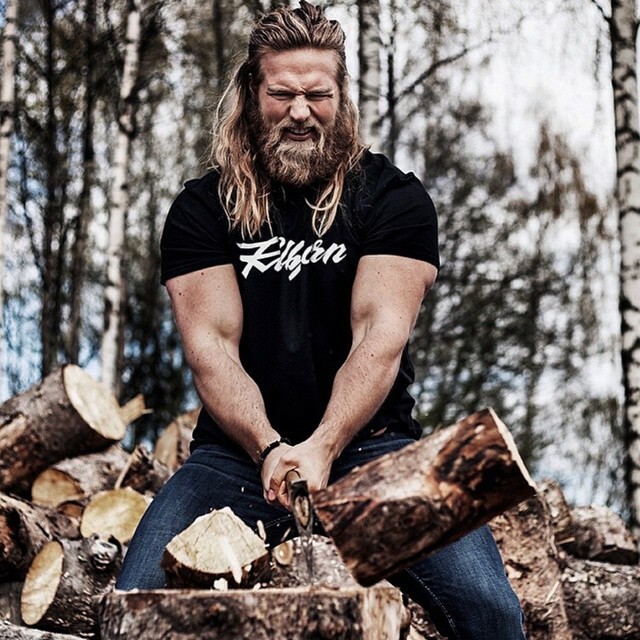 Matberg is the owner of the title ‘Norwegian Beard 2015’. There is a poster with Salma Hayek from ‘From Dusk Till Dawn’ in 1996 in his apartment. “Smile and be polite – be yourself,” advises Matberg to all those who wish to succeed in the art of conducting a casual conversation.